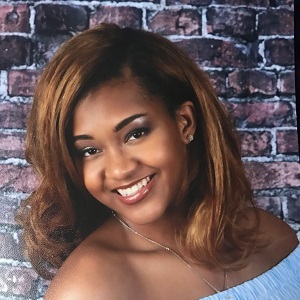 Deranique Graydon is a Sophomore at the University of the District of Columbia, where she majors in Business Management with a concentration in Marketing. Ms. Graydon is originally from Nassau, Bahamas and moved to Washington, DC in 2015. 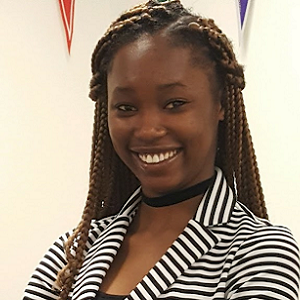 Deranique became involved with EnventU in 2016 when she joined the program as a junior in high school. She has loved EnventU ever since! Deranique has a passion for the event planning industry and plans to continue her involvement throughout her professional career. 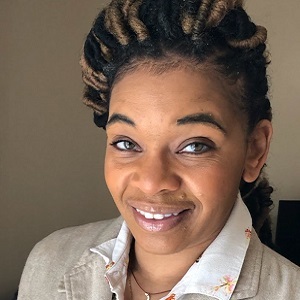 Through her enrollment in Ballou High School’s Academy of Hospitality and Tourism, Ms. Graydon first became interested in hotel ownership and event planning . 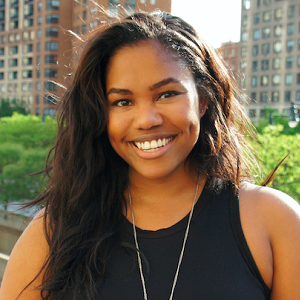 Deranique plans to one day have a hotel of her own where she can incorporate event planning and host events. Ms. Graydon enjoys traveling to new places and eating exotic food. Daisy Hicks has over 15 years of experience working with “opportunity” youth in the DMV area. She has worked with Youth Build Public Charter School assisting its student population with workforce development and has served as a Supervisory Youth Development Representative with Washington DC’s Department of Youth Rehabilitation Services, where she assisted in training and managing Youth Development Representatives who work with incarcerated youth. Ms. Hicks has worked closely with the Ward 8 community in Washington, DC to strengthen community relations, develop small business initiatives, and support opportunity youth in rearrangement and workforce training. In addition to her youth development expertise she has also owned and operated a boutique event planning business called Belis Events for over 8 years and was a strategic partner with an event consulting firm called Business Beauties based in Ward 8. Daisy earned a Bachelor’s degree in Behavioral Health from Bowie State University.